The success of last year’s shark finning campaigns came into fruition on January 1st, 2012, as key legislation took effect in Oregon and California, banning the sale, possession and distribution of shark fins and related products. 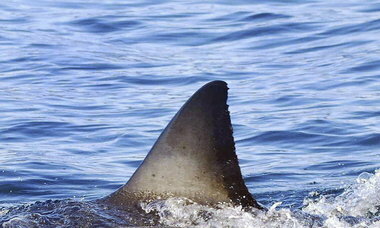 Despite the bans, both California and Oregon will still permit the possession of any shark fins acquired prior to January 1, 2012. In California, pre-existing stocks can be sold and distributed until July 2013, when the complete ban takes effect.